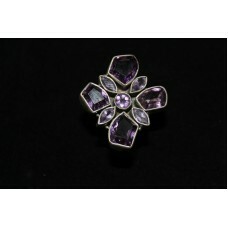 Brand:HandmadeMain Stone:AmethystStyle:BandMain Stone Shape:Marquise and RoundMetal:Sterling SilverM.. 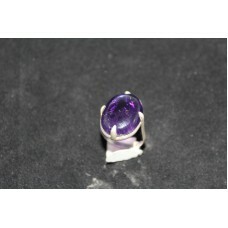 Brand:HandmadeMain Stone:AmethystStyle:BandMain Stone Shape:OvalMetal:Sterling SilverMain Stone Colo.. 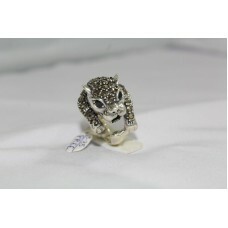 Brand:HandmadeGender:FemaleMetal:Sterling SilverLot:NoMetal Purity:925 parts per 1000Base Metal:Ster.. 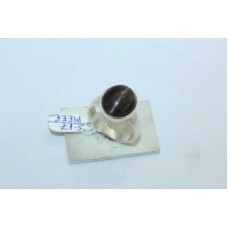 Brand:HandmadeMain Stone Shape:RoundMetal:Sterling SilverMain Stone Color:BlackMetal Purity:925 part..
Metal:Sterling SilverStyle:With Diamonds & GemstonesBrand:Rajasthan GemsBase Metal:Sterling Silv.. 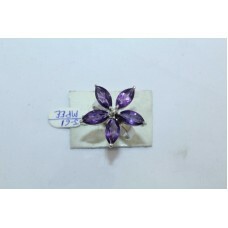 Brand:HandmadeRing Size:14Metal:Sterling SilverGender:FemaleMetal Purity:925 parts per 1000Lot:NoSiz.. 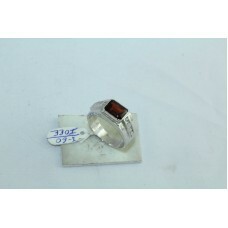 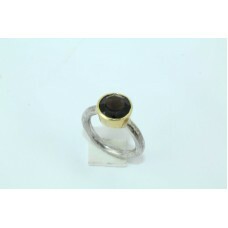 Brand:HandmadeMain Stone Color:blueStyle:BandCountry/Region of Manufacture:IndiaMetal:Sterling Silve.. Brand:HandmadeCountry/Region of Manufacture:IndiaStyle:BandRing Size:7Metal:Sterling SilverGender:Fe.. 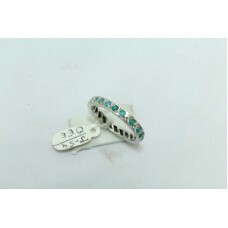 Brand:HandmadeCountry/Region of Manufacture:IndiaMetal:Sterling SilverGender:FemaleMetal Purity:925 .. 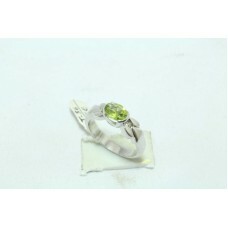 Brand:HandmadeRing Size:15Metal:Sterling SilverMain Stone Creation:NaturalMetal Purity:925 parts per.. 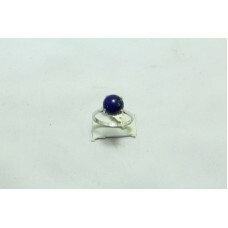 Brand:HandmadeMain Stone Color:BrownMetal:Sterling SilverMain Stone Shape:RoundMetal Purity:925 part..
Main Stone Color:BlueGender:FemaleMain Stone Creation:NaturalLot:NoBrand:HandmadeMetal Purity:925 pa.. 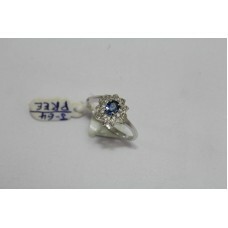 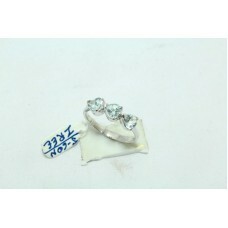 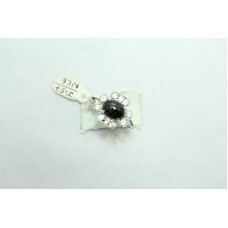 Brand:HandmadeTotal Carat Weight (TCW):0.25Metal:Sterling SilverMain Stone Shape:OvalMetal Purity:92..